The “Oscars of Oriental cuisine” The Golden Chopsticks Awards is back with a bang for the second year running and we want to make sure that Wales’ finest Oriental eateries are included in the line-up. 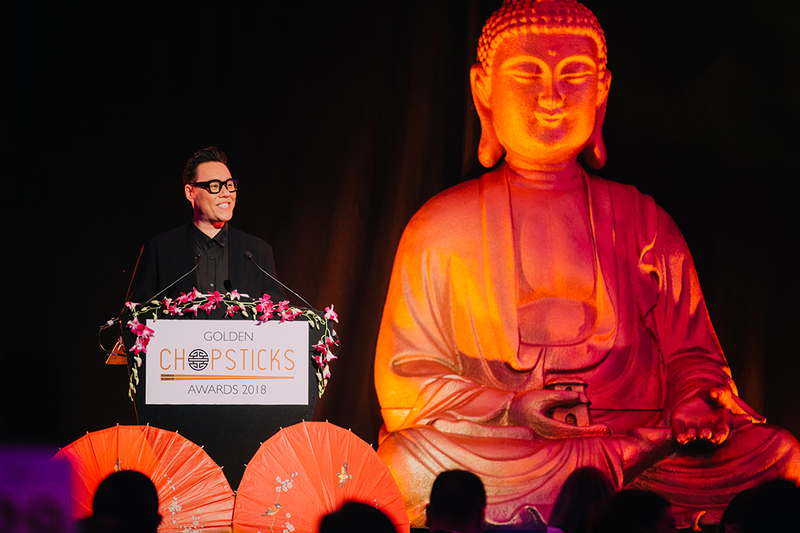 Devised by TV host and entrepreneur Gok Wan, (pictured above) the awards celebrate the very best in Oriental cuisine for restaurants, takeaways and chefs throughout the country. 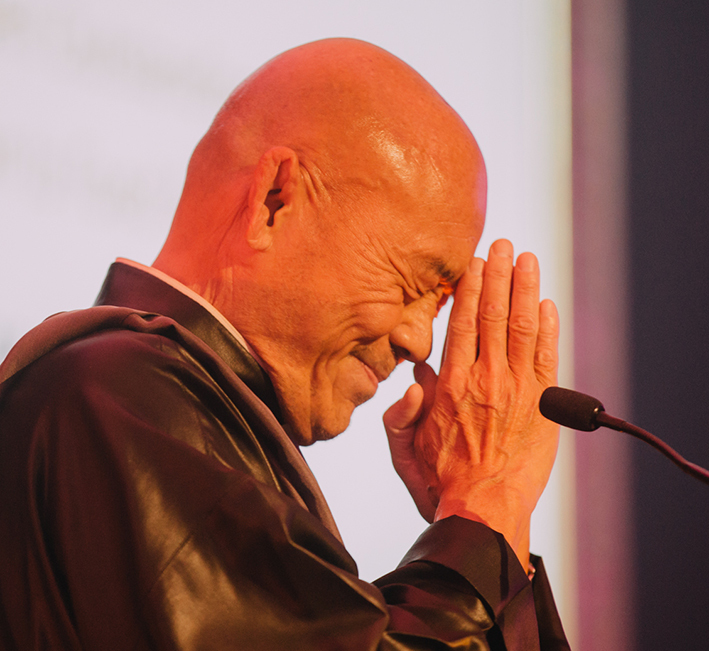 As the only awards to recognise Oriental cuisine in the UK, the 2018 event was extremely well received by the industry, and as head judge Ken Hom (right) commented, “It has set the standard for food awards in this sector”. 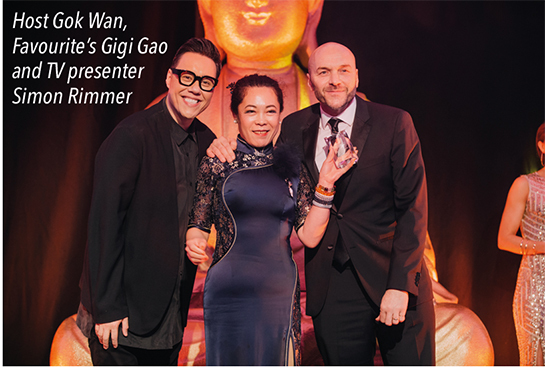 At last Year’s awards local Swansea hotspot; Gigi Gao’s Favourite Authentic Chinese took the crown for Best Oriental Restaurant in Wales, plus The Golden Dragon scooped runner up in the Best Takeaway Category. This year we need you to get behind the Oriental restaurants in Wales and vote for your favourites. The top three finalists in each of the 12 public categories will be invited to the starstudded awards ceremony, hosted by Gok on Monday 29th April. Not only can they win but so can you! Every vote you cast will enter you into a prize draw to WIN £500 plus a meal for two in a winning restaurant, and you can vote once in each of the 12 categories, so that’s 12 chances to win!